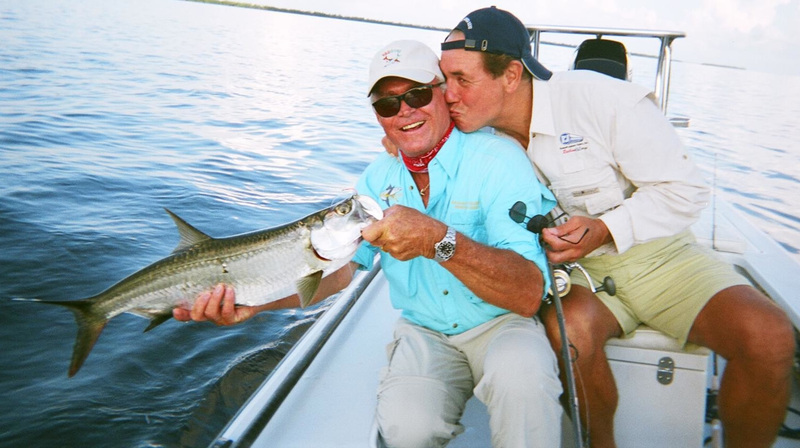 WHERE: Little Torch Key, Fla.
LITTLE TORCH KEY, Fla. (July 20, 2006) – Jim Mandich, a key member of the historic 1972 Miami Dolphins team that went undefeated and captured a Super Bowl championship, is the celebrity host for the Little Palm Island Grand Slam set for Aug. 15-17. Mandich is the host of a popular radio show in South Florida and is an owner of the Upper Keys eatery Ziggie and Mad Dog’s. 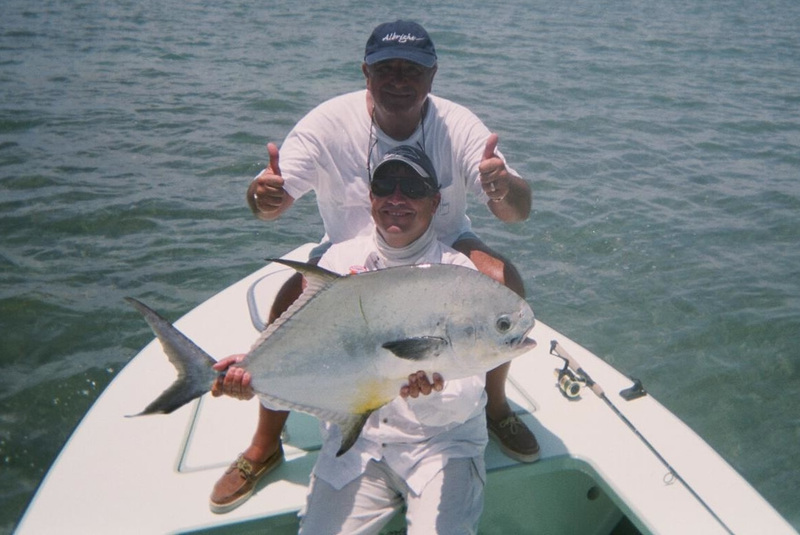 A “grand slam” includes the catch and release of a tarpon, permit and bonefish. The tournament is one of the events on the Redbone@Large Celebrity Tournament Series schedule, which is part of the larger collection of Redbone Celebrity tournaments that includes approximately 30 fishing events each year. Proceeds from the event - and from all events in the Series – benefit the Cystic Fibrosis Foundation. 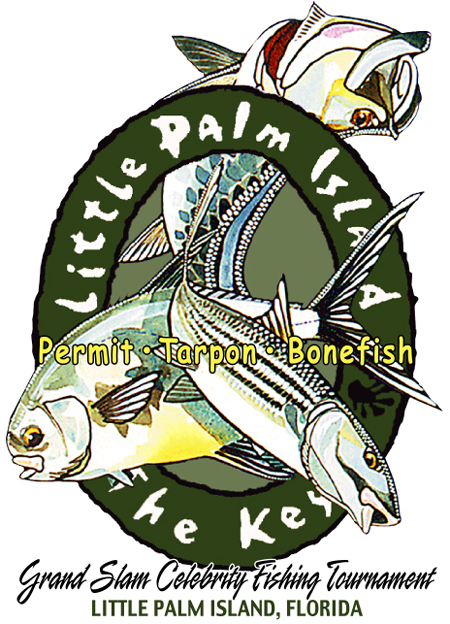 The tournament is headquartered at Little Palm Island, three miles offshore of Little Torch Key. Anglers will compete in fly, spin and general divisions, and awards will be presented to the event’s grand champion and team grand champion, as well as honors for anglers who catch the largest fish of each target species. Captains in each of the winning categories will win trophies, as will the top anglers in the spin and fly divisions. The event will open with a gourmet five-star dinner at Little Palm Island, and fishing is scheduled for 7 a.m. until 3 p.m. the following two days. Continental breakfasts will be served prior to fishing, and box lunches will also be provided. The post-fishing party is scheduled for 3-5 p.m. each day at the Little Palm Island tiki bar, and a gourmet dinner is also planned for Wednesday evening. Thursday’s events will be concluded with a gourmet dinner on the beach, with live music and dancing. Anglers will be given the chance to bid on items throughout the event in a silent auction, and a live auction is planned for the final evening of competition. The field is limited to 25 boats. Thanks to the financial support of events such as this fishing classic, the Cystic Fibrosis Foundation has made tremendous progress in the field of cystic fibrosis (CF) research and care. The median age of survival for a person with CF has improved from early childhood in the 1950s to 36.8 years today. However, cystic fibrosis continues to be a critical health matter, as most individuals with the disease must battle chronic lung infections for their entire lives. At least one person dies from CF each day. The mission of the Cystic Fibrosis Foundation is to assure the means to cure and control this genetic disease that affects the lungs and digestive systems of approximately 30,000 children and young adults in the United States. Redbone founder Ellis and his wife, Susan, have passionately supported the Foundation not only because of its innovative and effective research efforts, but also for a very personal reason: their daughter, Nicole, was diagnosed with CF as an infant in the mid-1980s. Nicole is now a college student, and has witnessed - first hand - the advances made in the treatment of the disease. 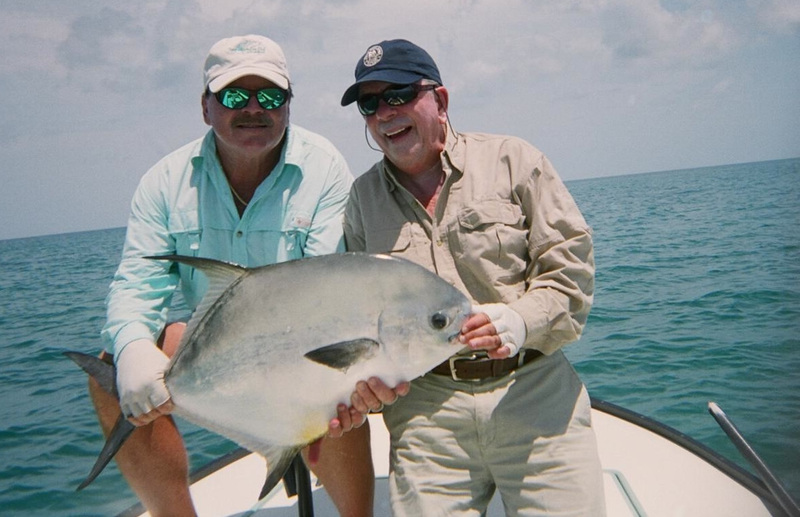 The Grand Slam has grown from the seed planted in 1988, when a handful of anglers, fishing guides and sports celebrities organized a tournament in the Florida Keys village of Islamorada. The group focused on just two of the available species: redfish and bonefish. The ground rules were simple – to win, the angler must catch and release at least one of each. In the past 17 years, Redbone tournaments have contributed approximately $8 million to the Cystic Fibrosis Foundation. The inaugural Islamorada event was a great success, and the “redbone” moniker was born. The current format of the individual tournaments can include freshwater, offshore and flats fishing. The environments in which the Redbone events take place have played a major role in their success. 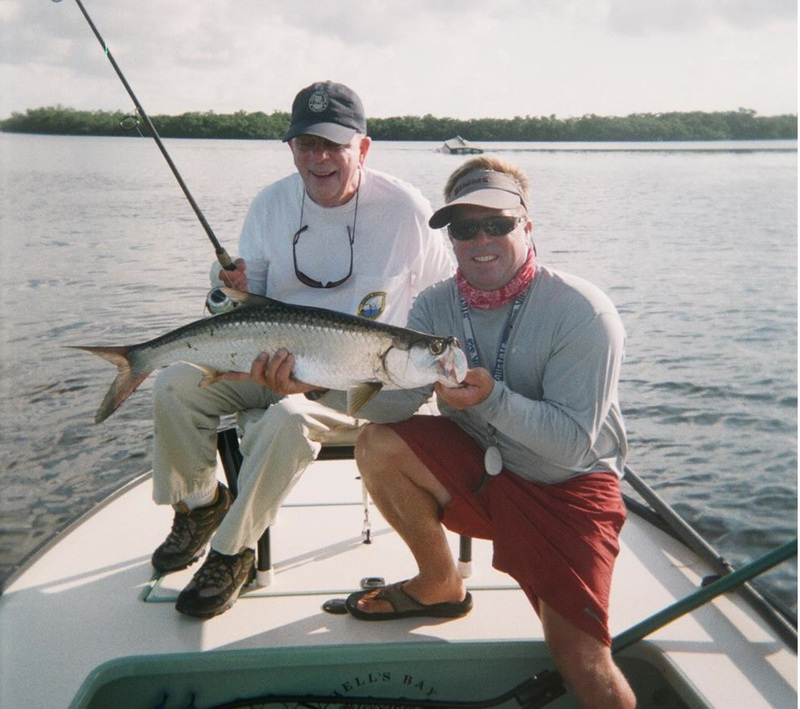 The Florida Keys, for instance, contain miles of clear flats with acres of turtle grass and marl, features that create a welcoming habitat and a diverse fishery that includes bonefish, tarpon, permit, redfish and snook. 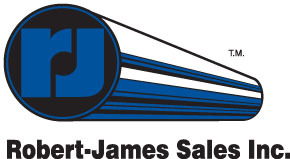 Tournaments are also held in such diverse locations as Massachusetts, Colorado, New Jersey, New York, Costa Rica, Pennsylvania, Ohio, the Bahamas, Alabama, Georgia, South Carolina, North Carolina and Louisiana. For more information on the Redbone @ Large Celebrity Tournament Series and/or the Little Palm Island Grand Slam, visit on-line at www.redbone.org or call 305-664-2002 or 1-877-5FISH-CF. The Cystic Fibrosis Foundation, headquartered in Bethesda, Md., is a donor-supported, nonprofit organization committed to finding therapies and ultimately a cure for cystic fibrosis, and to improving the lives of those with the disease. For more information, visit www.cff.org. COUPLES GRAND CHAMPIONS: ROBERT COLLINS & CHRIS COLLINS, NAPLES, FL. Copyright © 2006-2009, Redbone Inc. All rights reserved.